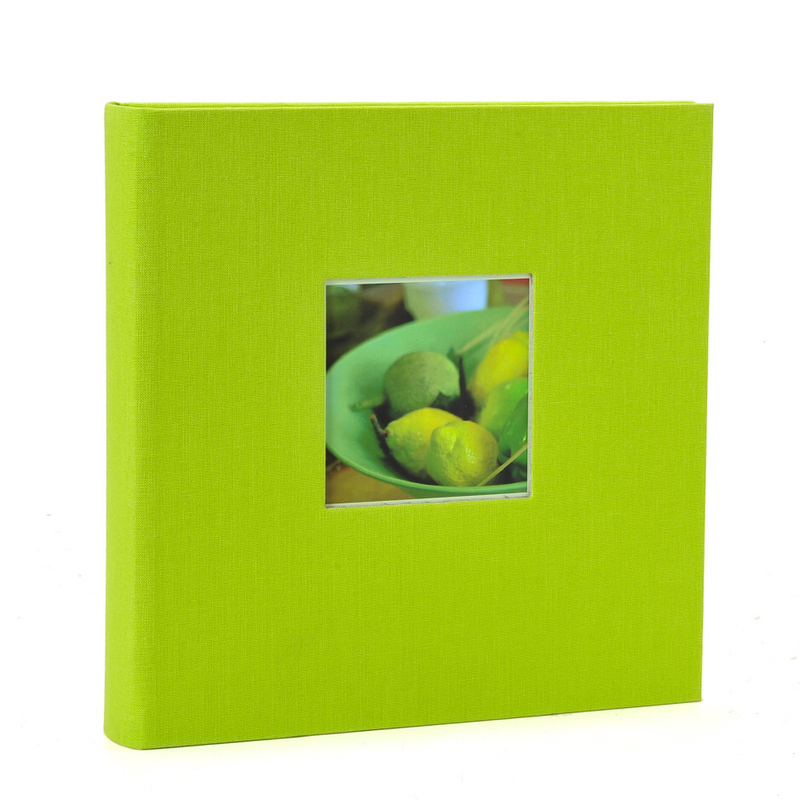 A modern photo album as slip-in album with a cover bound in fine linen in the colour green. 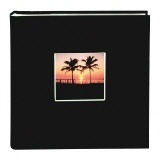 With cut out on the front side containing a replaceable picture in which you can insert a photo of your choice. 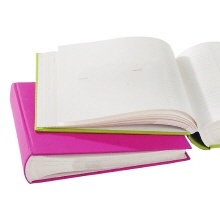 Photos are inserted in landscape mode into the photo pockets and memo labels next to the pictures can be used to add personal notes and further informations. 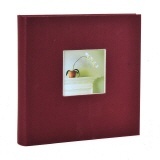 Slip-in albums from BELLA VISTA: These are photo albums in which you can present the photos of your favorite moments in your life. 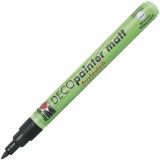 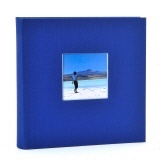 They are ideal for showing your favourite pictures wherever you are. 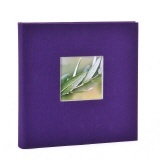 This album has a fine linen cover in the colour green. 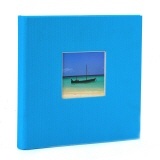 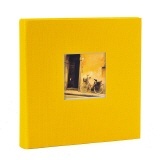 With cut out window (size: 11 x 11 cm) on the front side in which you can insert a photo of your choice. 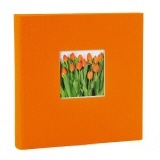 Offers space for 200 photos (size 10 x 15 cm or digital format 10,5 x 15,5 cm) and memo labels next to the pictures can be used to add personal notes and further information.